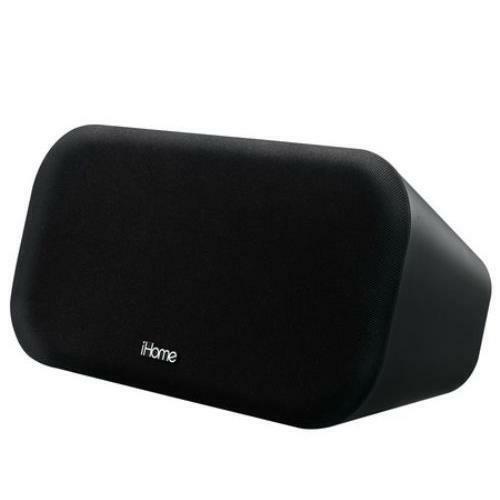 iHomeiBT25 Bluetooth Wireless Stereo Speaker System $25.99. iHome iBT25 Bluetooth Wireless Stereo Speaker System for $25.99. The iBT25 is a Bluetooth-enabled wireless speaker system. Stream wireless digital audio via Bluetooth from your iPhone, iPad, Android, Blackberry or other Bluetooth-enabled devices. Interchangeable silver grille to change the appearance in moments.